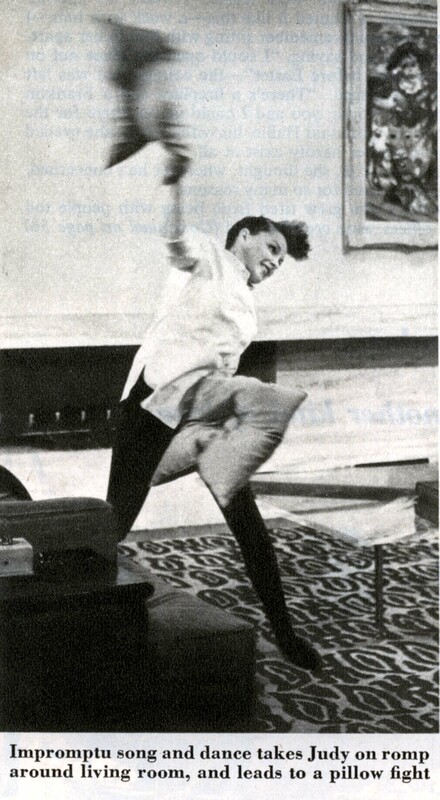 – Ina Claire after visiting Judy on the set of A Star Is Born in 1954. 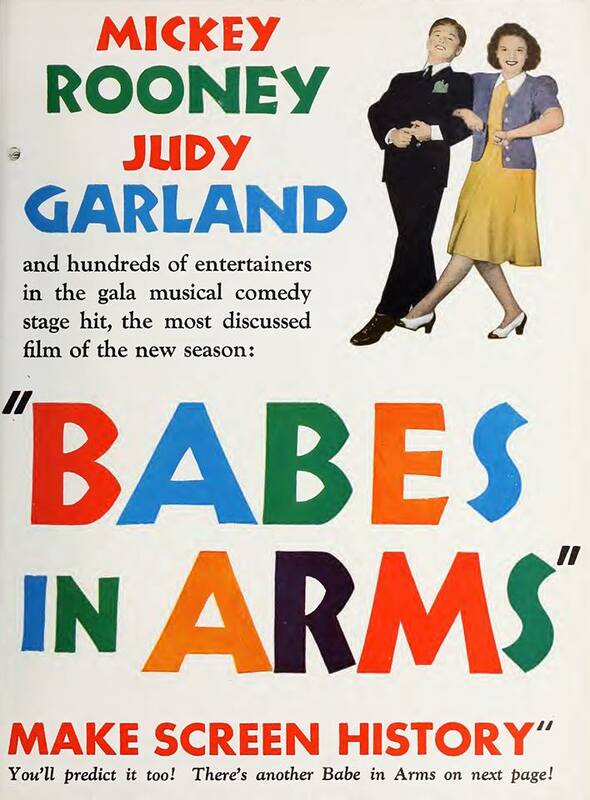 April 30, 1939: Judy returned to Los Angeles, and MGM, from her personal appearance tour to New York and went directly into rehearsals for her next film, Babes in Arms co-starring Mickey Rooney. 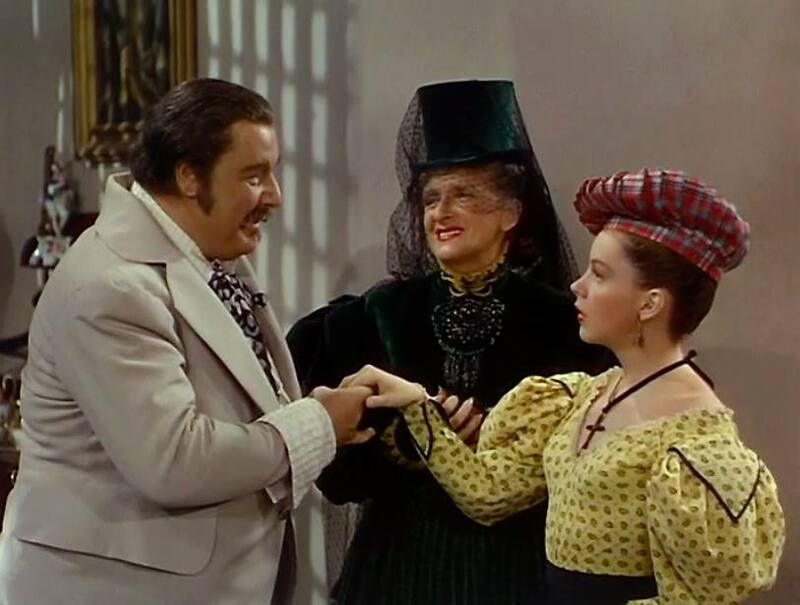 The film was the first of their famous, and wildly popular, “let’s put on a show” series of musicals. Judy Garland with Jerry Colonna and Bob Hope on “The Pepsodent Show Starring Bob Hope” broadcast by NBC Radio, circal early 1940. 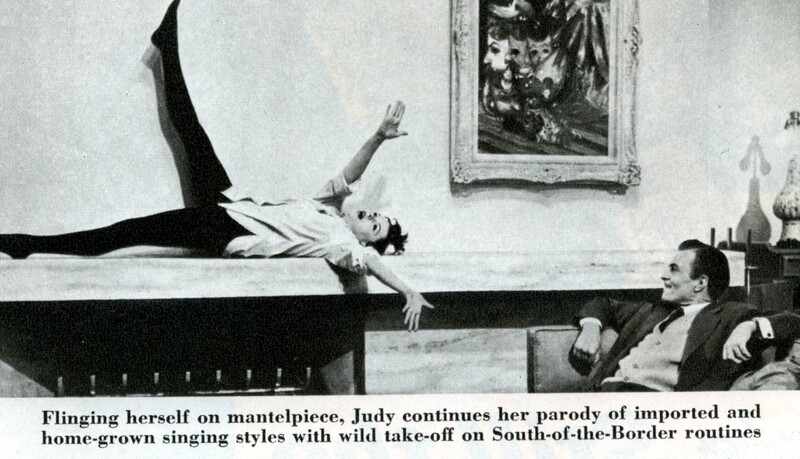 April 30, 1940: Judy made her weekly appearance on Bob Hope’s radio show, titled “The Pepsodent Show Starring Bob Hope” broadcast by NBC Radio. Judy sang “Ma, He’s Makin’ Eyes At Me.” No recordings from this show are known to exist, but Judy did sing the song nine years later as a duet with Bing Crosby on his weekly radio show broadcast October 5, 1949. Listen to that performance here. 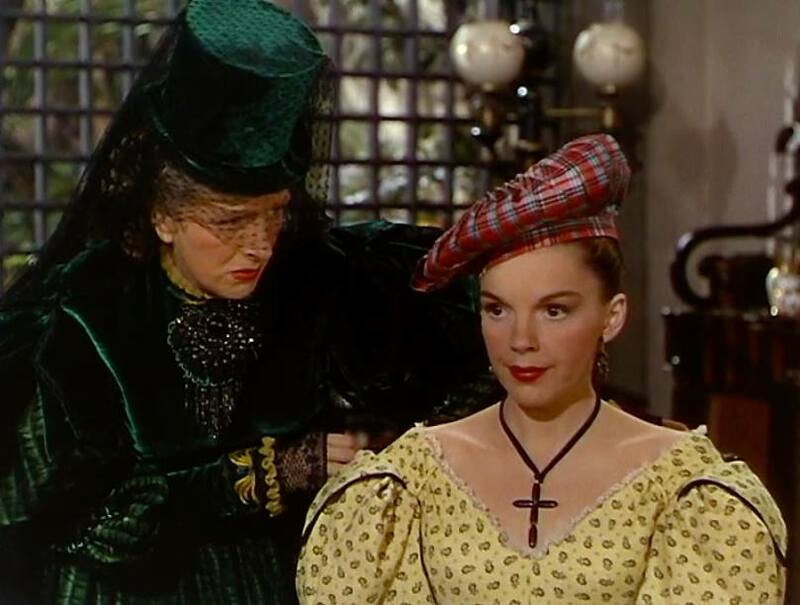 April 30, 1945: Production on The Harvey Girls continued. 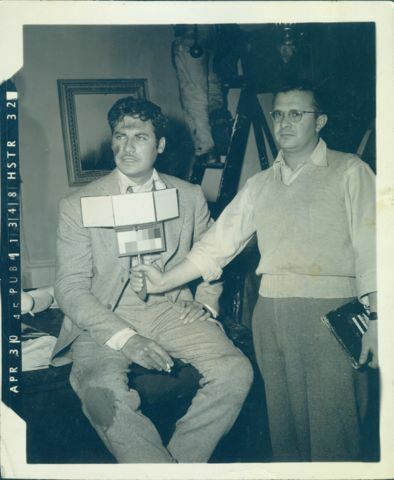 Judy was not needed from April 26th through May 2nd, but as this fun photo shows, her co-star John Hodiak filmed the fight sequence. A stunt double did most of the work for him which is painfully obvious when watching the film! 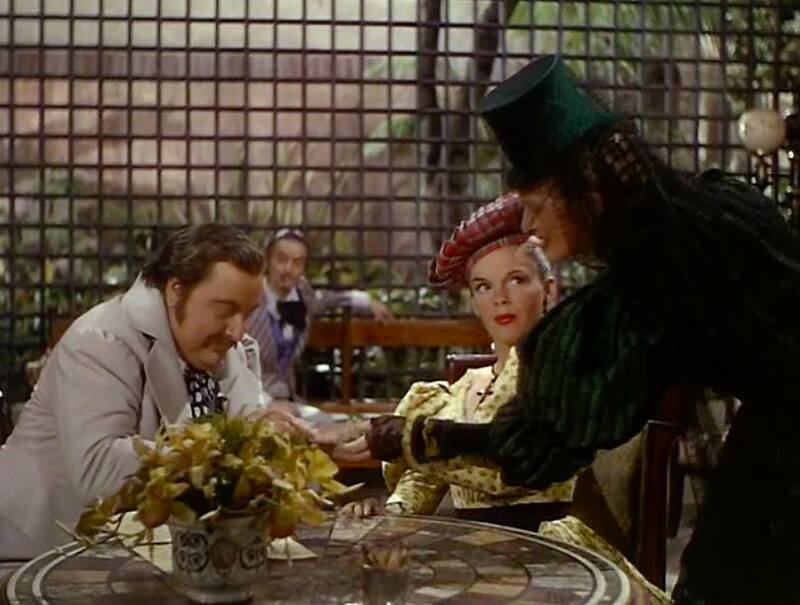 April 30, 1947: The Pirate filming continued with scenes on the “Interior Reception Room” set. 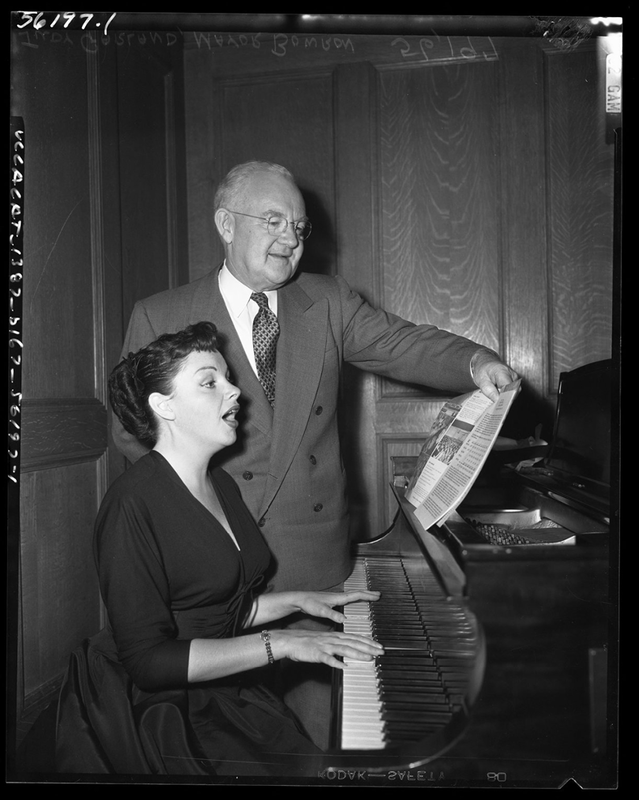 Time called: 9:45 a.m.; arrived: 10:25 a.m.; dismissed: 5:20 p.m.
April 30, 1952: Los Angeles Mayor Fletcher Bowron poses with Judy at the piano to promote “Music Week” in Los Angeles. 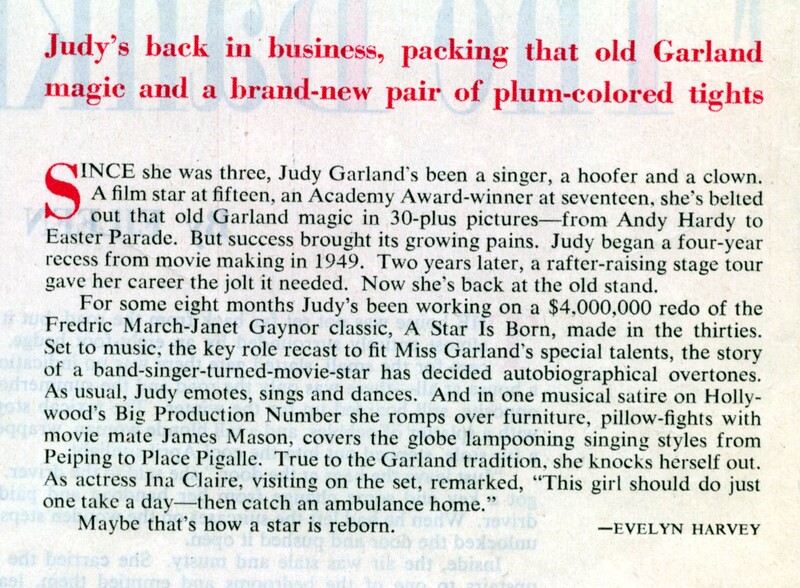 Judy was currently enjoying great success with her engagement at the Philharmonic in L.A.
April 30, 1954: This wonderful article about A Star Is Born was published in “Collier’s” magazine. Check out The Judy Room’s Extensive Spotlight section on “A Star Is Born” here. 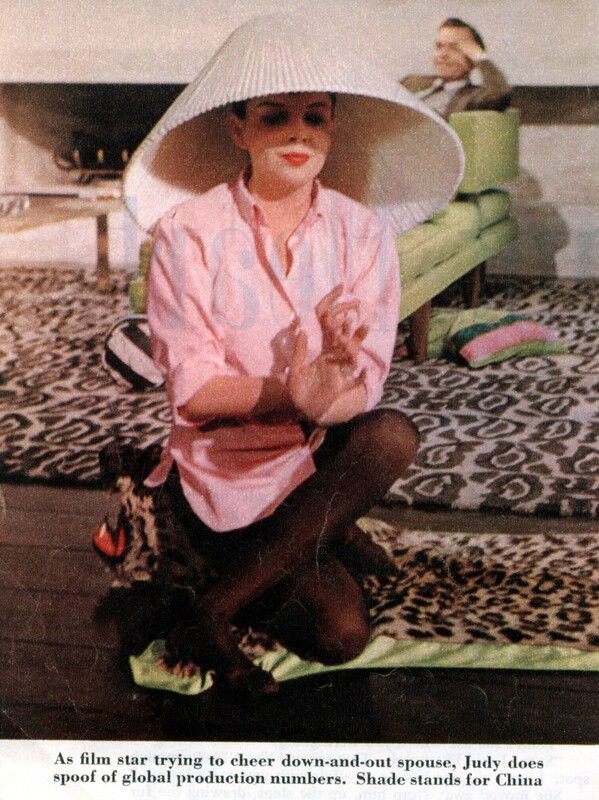 Scans provided by Kim Lundgreen. Thanks, Kim! 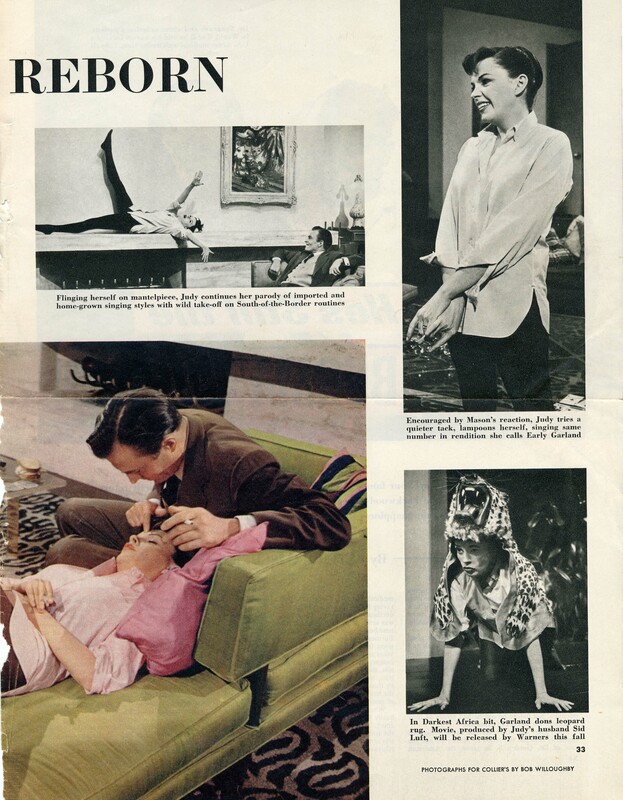 April 30, 1972: This ad promoted the upcoming series of articles of excerpts from Mickey Deans’ book about his life with Judy in those last few years. Deans was Judy’s fifth and final husband. The book is titled “Weep No More My Lady.” I don’t consider it a real “biography” of Judy’s life although he does write about her years prior to meeting him based on what Judy had told him (and probably on what he had read). 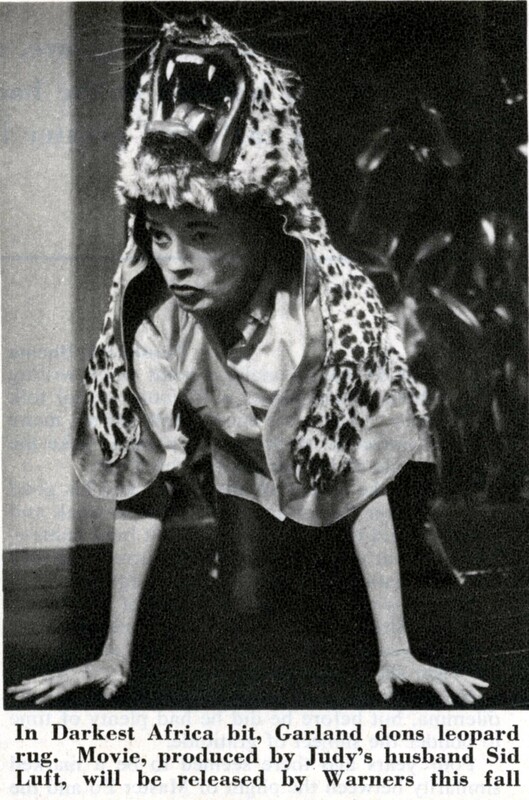 The book was, and is, controversial for many reasons not least of which, allegedly, Deans signed the book deal on the same day as Judy’s death.